At JSM Safety Solutions Ltd and JSM Fire and Safety Ltd we provide a wide range of specialist advice on health and safety, fire safety and food safety within the hospitality, residential property, education, retail, commercial and leisure industries. Our proactive support and advice on health and safety planning, compliance and management systems ensures that your procedures, practices and policies are not only effective but fit for purpose. As part of our offering at JSM, we provide a wide range of health and safety consultancy and advisory services, that includes risk assessments, audits, policies and support contracts, to name but a few. Our experienced consultants will act as your competent person for health and safety advice, as part of your legal obligations. As an employer you have a legal obligation to protect the health, safety and well being of anyone affected by your business. As an employer you have a legal obligation to protect the health, safety and well being of anyone affected by your business. But do you have the time, expertise and experience to put these safeguards in place? For a lot of business owners and managers, health and safety compliance can become an unnecessary cause of stress and a drain on resources. Resources that are better spent on growing and developing your business. We work with you in your business and assist in your management of health and safety. We can reduce the stress and free up the time you need so you can focus on business growth. We will provide you with policies and procedures specific to your business and assist in creating a positive safety culture within your workforce. This will help reduce the risk of injuries, reducing costs and increase productivity. 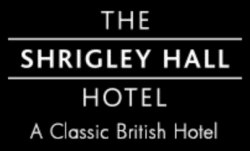 We are specialists in the hospitality, residential property, education, retail, commercial and leisure industries. Stewart McAleese, our principal consultant and founder is a Graduate Member of the Institute of Fire Engineers (GIFireE), Member of the Institute of Fire Safety Managers (MIFSM), Chartered Member of the Institution of Occupational Safety and Health (CMIOSH) and Member of the International Institute of Safety and Risk Management (MIIRSM). 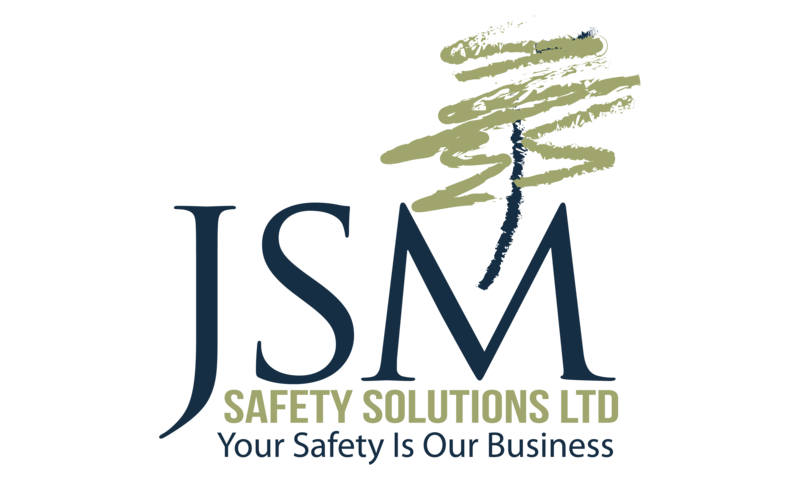 JSM Safety Solutions Ltd is a registered consultancy on the Occupational Safety and Health Consultants Register (OSHCR). Working with an OSHCR registered consultant brings you peace of mind and the certainty that you are working with a certified professional, who holds chartered level (or equivalent) membership with their professional bodies, has valid Personal Indemnity and Public Liability insurance and is committed to on-going professional development. 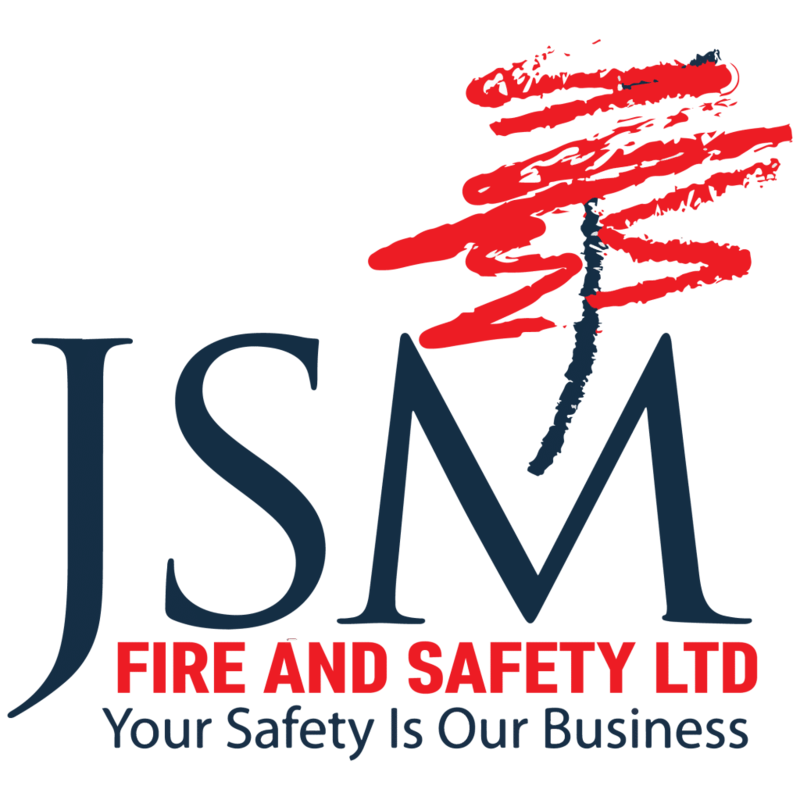 JSM Safety Solutions Ltd are committed to providing Fire Safety, Health and Safety and Food Safety excellence through accurate and timely information and communication with clients and assisting in ensuring businesses reach and maintain suitable and sufficient standards in Fire Safety, Health and Safety and Food Safety. Make Your Business a Safer Business. If you’d like to know how we can help reduce risk, accidents and liability claims in your business, we’d love to hear from you.